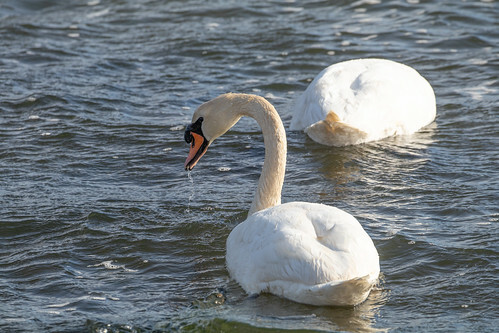 Mute Swans are invasive exotics, causing lots of problems for native Tundra Swans in the Chesapeake Bay, but they're a very pretty problem. There are four states in the Union with a land area smaller than St. Louis County, Minnesota: Rhode Island, Delaware, Connecticut, and Hawaii. I spent the last weekend of March in the smallest of these, for the Ocean State Bird Club’s annual meeting. 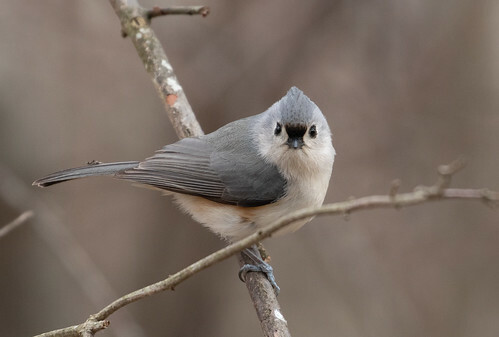 Oddly enough, the tiniest state has the longest official name, “State of Rhode Island and Providence Plantations.” Its bird list is surprisingly long, too. As of 2018, Rhode Island’s 431 species is barely fewer than Wisconsin’s 439 and Minnesota’s 442, while Rhode Island is less than 2% the size of Wisconsin and not even 1.5% as big as Minnesota. 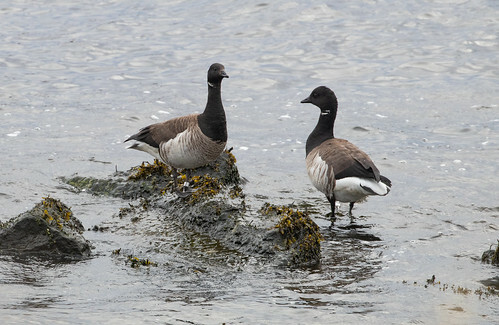 As far as birdlife, the Ocean State is pure concentrated goodness. 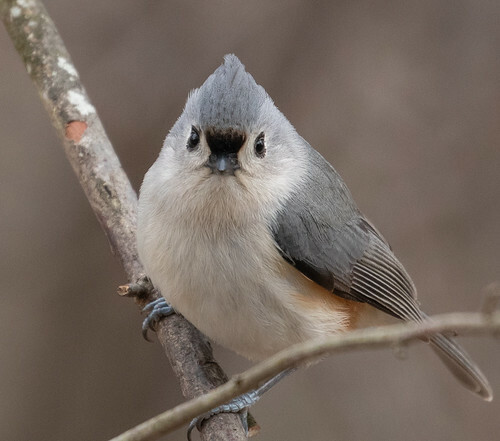 The day before the meeting, my host, Michael Gow, brought me to some of the state's best spots to see early spring birds. 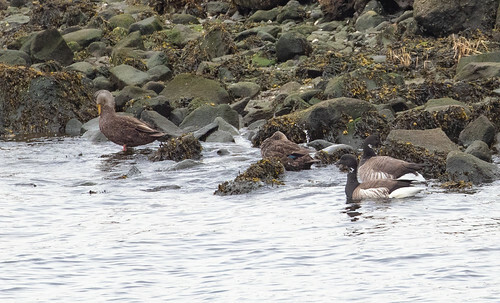 Along the coast, we saw lots of Brants and Common Eiders—species that only show up in the Great Lakes as vagrants. 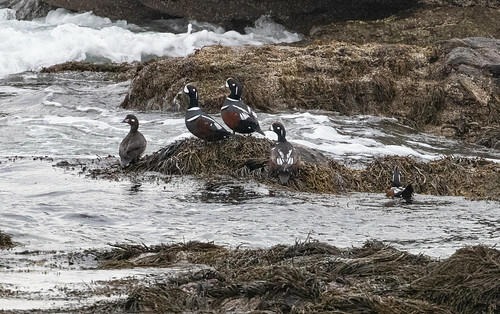 The 30 Harlequin Ducks I saw at Sachuest Point National Wildlife Refuge may be more than I’ve seen in all my years of birding in Wisconsin and Minnesota combined. 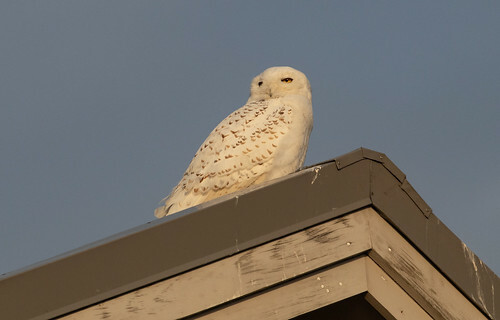 I’d already seen a Snowy Owl this year in the Sax-Zim Bog, but was nevertheless thrilled to see one at much closer range at that same National Wildlife Refuge. I see a few American Black Ducks every year in Minnesota and Wisconsin, but there is always at least a bit of a question about whether the ones we see here have some Mallard blood. Black ducks are far more well-adapted to salt water than Mallards are, and on the East Coast, there are many more than here, and less question about their provenance. 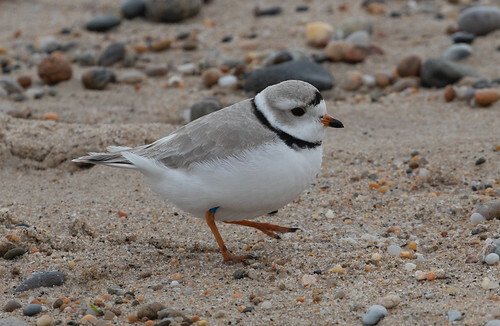 One of my most beloved birds is the Piping Plover—I haven’t seen one in Minnesota in years. 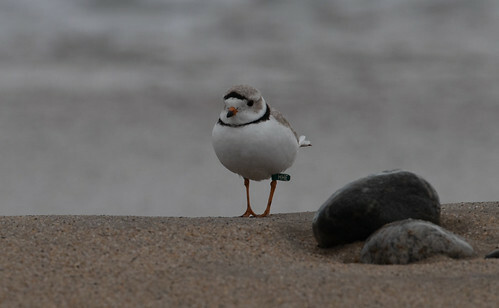 The first migrants just returned to Rhode Island, and I got good looks at and photos of one banded male. That single bird would have made the whole trip worthwhile for me, but there a great many other birds that thrilled me, too. Great Cormorants mixed with the Double-crested Cormorants. 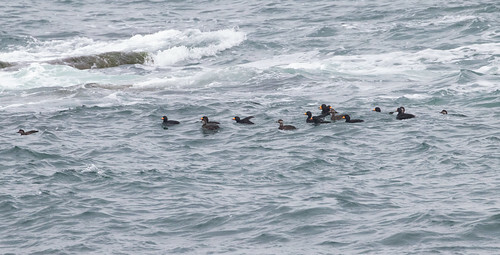 Black Scoters turn up on the Great Lakes sometimes, but are much easier to find on the coast. 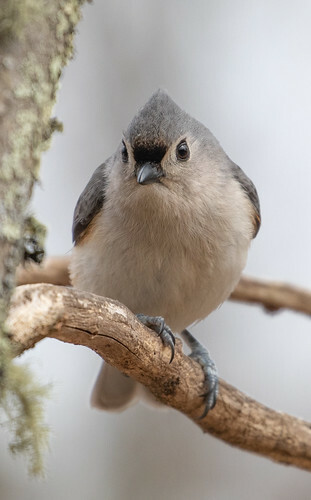 I miss the olden days when Russ and I lived in Michigan, where I could see Tufted Titmice whenever I wanted. I also got to see them quite a bit when we lived in Madison, Wisconsin. Duluth is out of their range. I got my fill when I was working at the Cornell Lab of Ornithology, and visiting Rhode Island made me realize how much I’ve missed them. I took lots of photos. The ringing songs of Carolina Wrens also filled me with joy, but I didn’t get even a glimpse of one of them—a good reason to try to get back again one of these days. Of course, building up a new state list involves seeing as many common birds as possible, too. Most migrants weren’t back yet—not even a single Yellow-rumped or Orange-crowned Warbler. It was early enough that on Sunday, when we birded a spot in nearby Massachusetts, I had to document a couple of Barn Swallows milling about with Tree Swallows. Early or not, I ended my trip with 57 species seen in Rhode Island and 44 in Massachusetts. I’m heading back to New England again next month—I’ll be keynoting at the birding festival sponsored by Maine Audubon and LL Bean, and leading field trips for the Acadia Birding Festival, so I’ll get to spend some more quality time with birds I seldom or never see at home, including Least Terns, Atlantic Puffins, and maybe even Razorbills. Then in August, work obligations will bring me to the Southeastern Arizona Birding Festival to sample an entirely different variety of birds. In the coming five months, I'll be away more than I'll be home, but when I am here, I'll be enjoying my backyard chickadees and our other good old homegrown Lake Superior birds. I do love to travel and my making a living depends on it, but when it comes right down to it, there’s no place like home.